ACCESS THE INSTITUTE’S ONLINE TRAINING CLASSES ON GO.LEARN, A NEW APP THAT GIVES YOU ACCESS TO ALL THE INSTITUTE COURSES FROM YOUR MOBILE PHONE! Launch Go.Learn and log in using your online training credentials. *If you save your password within the app, you’ll only need to complete these steps once. 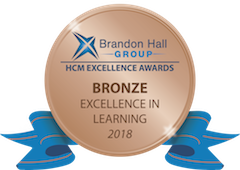 Please note, the Institute is working to make all new courses mobile friendly, however traditional courses developed for a desktop experience may not be visually appealing within the mobile app. 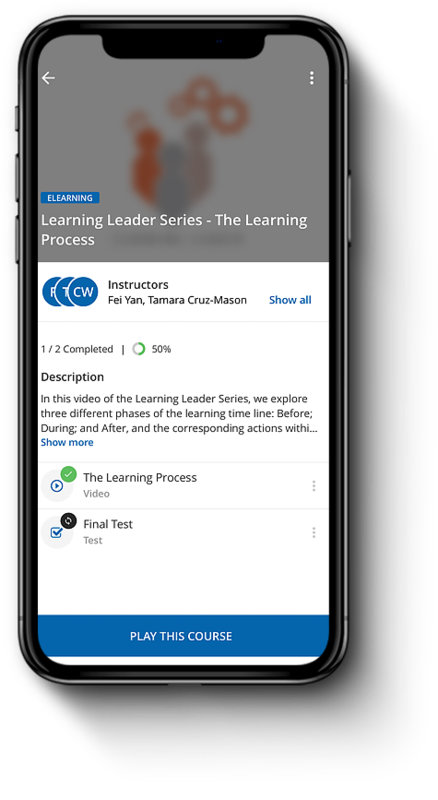 Video-based courses, such as Learning Leader Series – Strategies to Improve Retention, offer the best mobile experience. Have questions? Check out these FAQs or contact us. What are the supported operating systems for Go.Learn? Go.Learn will run on devices using iOS 9 or higher or Android 6.0 and higher. Will Go.Learn be available on tablets as well? Yes, Go.Learn is still available for tablets that run on our supported mobile operated systems. Will my learning content transfer automatically to Go.Learn? All online content is synced with the Institute’s Learning Management System (LMS) servers, so you will not lose anything.